Who among us does not want to eat healthy? We know we should, but there can be many obstacles. Knowing what having a healthy diet even means, making a shopping plan, and having time to implement meal preparation (even finding the time to eat!) all add to that looming “to-do” list. The great news is, once you adopt these tasks as habits, your meals will consistently become an effective and healthy aspect of your life. This will impact the quality of your life for the better in the short and long term. Disclaimer: this article is for information purposes only, and is not meant to take the place of your doctor’s advice. What is a healthy meal, anyway? With all of the tips, tricks and gimmicks out there, finding out for yourself what a truly healthy diet consists of can be overwhelming. A great resource to get a solid foundation of knowledge are the current Dietary Guidelines for Americans. This report, released by the United States Department of Agriculture (USDA) every five years, is a resource used by healthcare professionals and offers information for all age groups. The website features plenty of informational articles, a MyPlate checklist and Super Tracker so that you can get a sense of what a balanced meal and diet look like. Not missing breakfast because you had to rush out the door to get to work on time. 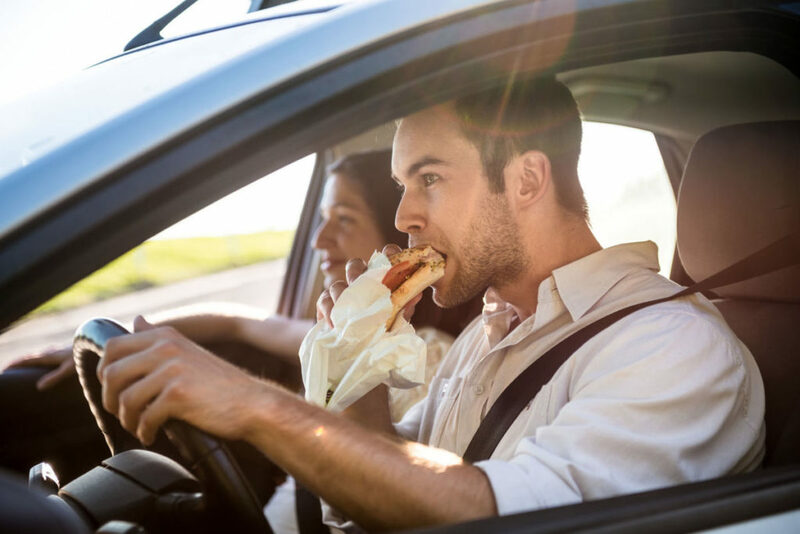 Keeping more of your hard-earned dollars in your pocket because you prepared a lunch and are not stuck going through the drive-through. Having an effective afternoon because you packed a snack to combat the 2pm slump. Taking care of yourself by coming home to a healthy dinner instead of ordering takeout. You have many options when it comes to meal planning. There are well-designed plans for purchase like emeals, where you select a menu and shopping list based on your taste preferences and number of family members. There are also free resources like SparkPeople, which are geared more towards your fitness goals. Then there is your grandmother’s way: gathering local grocery store flyers, seeing what is on sale, and making a plan based on what you know your family will actually eat. Side note: if you are cooking for others, reach out to them for ideas on what they would like to see on the menu. There are few things more discouraging than investing time and money to make a healthy plate of food for a loved one only to have them poke at it sadly with an empty fork. Once you have your plan for the week and have done your shopping, it’s time for the meal preparation stage. 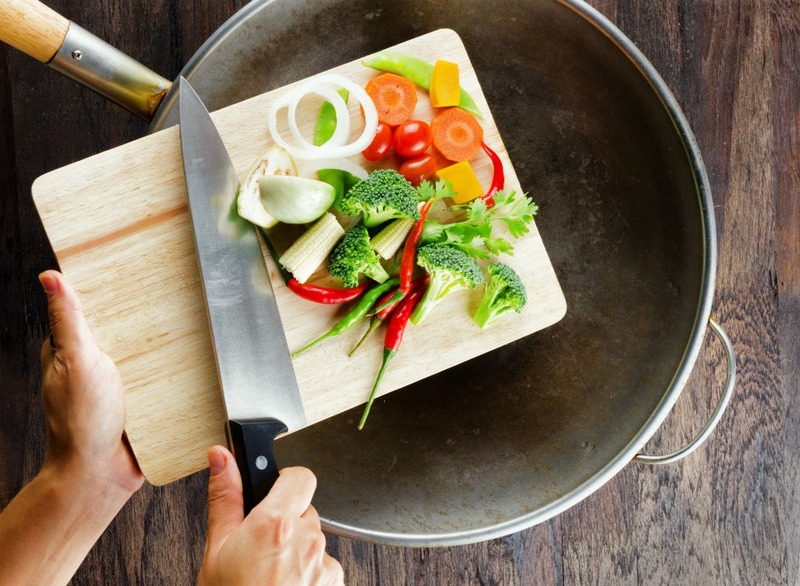 Doing basic things like browning the meat needed for upcoming dinners or chopping vegetables for salads will have a big impact on how smoothly your day goes. With very little extra time, you can double-up on the recipes and freeze them for later. You’ll be so glad you did when you hit a busy week where the grocery shopping or prepping just was not going to be possible to fit in. Even taking a bulk bag of snacks and splitting it up into daily portions is a big help—not only are you sticking to the recommended dietary guidelines, but it’s one less thing to worry about as you get ready for your day. If you are also preparing lunches for other people in the household, setting aside a dedicated space for them in the refrigerator will set them up for success. Do yourself a favor and start a slow cooker meal the morning of shopping and prepping. It is a common dilemma: you spend all day prepping healthy food, and then you are so tired, you order pizza. Imagine instead, smelling the aroma of your favorite beef stew simmering all day and the peace of mind knowing that you’ve already got dinner taken care of. Slow cookers can be an amazing workhorse when you are trying to cook in a healthy and effective way. There are recipes available for every meal, they use little electrical energy, make the house smell great, are easy to clean up and truly free up hours of time in the kitchen so that you can focus on other priorities. 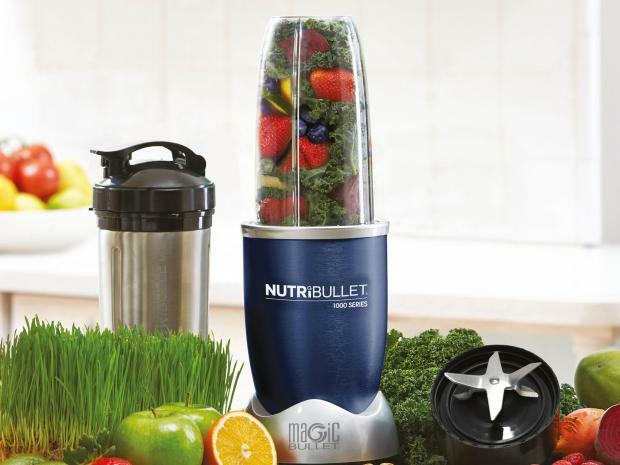 Another invaluable tool is the personal blender. 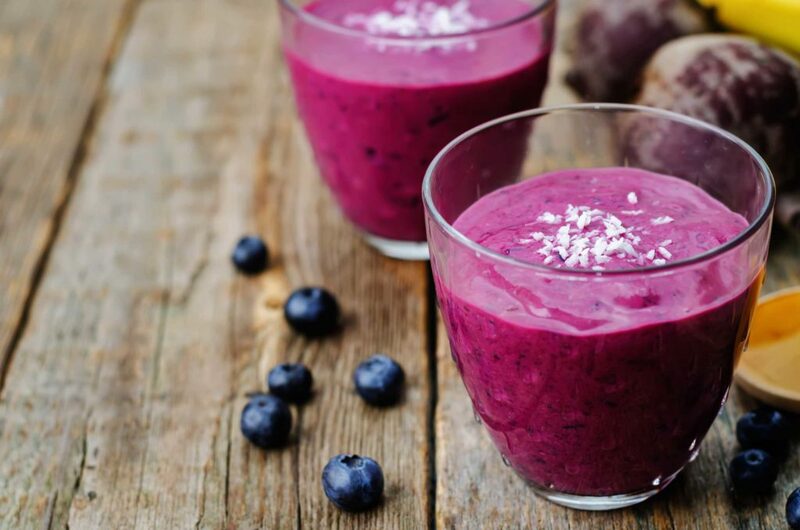 One great way to pack a lot of nutrition into your day is to make breakfast smoothies. Whether you mix as you go or batch-blend and freeze in mason jars for the week, it is easy to take advantage of seasonal produce and free up your mornings with this commute-friendly meal. Blenders are more versatile than one might think—here are some creative blender recipes that round out your meal plan with everything from frittata to soup to brownies. If you rinse the appliance out right after use, you will find that kitchen cleanup is easy, once again allowing you to quickly move on to other things. You leave for work a early with your smoothie, giving you time to take the scenic route or park a little farther from the office to fit in a walk. The day is hectic and you are not able to leave your desk—thankfully, you have a fresh salad and leftovers from the night before to keep you fueled. As the afternoon comes up, finding you still hard at work, you reach into your bag for your favorite healthy snack and breathe a sigh of relief that you don’t have to resort to the stale donuts in the breakroom. The work day is done, you are on your way home– no need to worry about navigating the chaos of the dinner transition period. You had put some soup in the slow cooker this morning, and now all everyone has to do is pull up a dinner chair and relax together. All of these factors add up and help to alleviate the stresses of modern living, which will benefit your health in the long run.